Yasutaka Nakata announces nationwide DJ tour & releases teaser video for his new song “White Cube”! 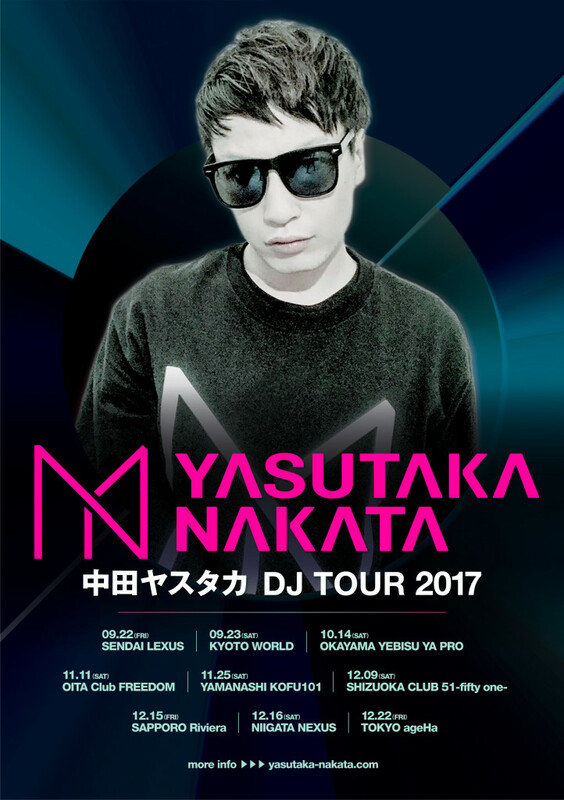 Yasutaka Nakata has announced a DJ tour across 10 locations in Japan. A teaser video for his new song “White Cube” has also been released. Nakata has worked on a string of new songs since last year. He was the first Japanese artist and DJ to produce the official anthem for Ultra Music Festival, “Love Don’t Lie (feat. ROSII).” He also remixed “Stay” by Zedd, Alessia Cara, collaborated with Charli XCX to release the song “Crazy Crazy,” created the main theme song “NANIMONO (feat. Kenshi Yonezu) for the Japanese movie “Nanimono,” his colourful and future bass track “White Cube” which can be said to be one of his specialty vocal cut-up tracks, and more. Yasutaka Nakata is a key figure in Japan’s electro scene and continues to push boundaries with his diverse line-up of genres, from kawaii dance music to hard tracks. The first pieces of information for his DJ tour are as follows. ※More dates to be announced. A teaser video for Yasutaka Nakata’s new song “White Cube” has been uploaded to his official YouTube channel. The song is used in the “White Mystery” CM to celebrate the 35th anniversary of Nissin’s Cup Noodle Chili Tomato Noodles. Nakata has also set up an official account on SoundCloud. Head on over there to listen to the full version of “White Cube.” New songs will be posted on there as they are released. 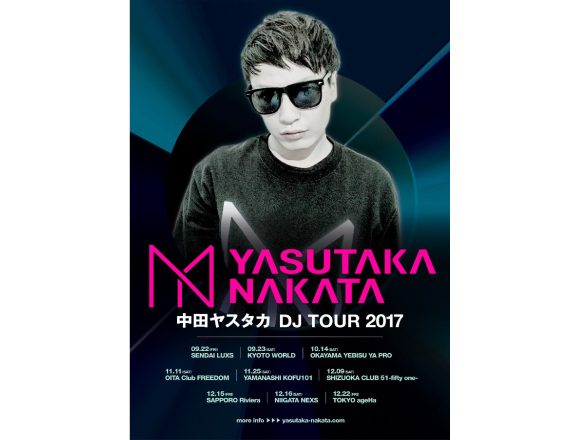 Experience Yasutaka Nakata’s music live at his Japan DJ tour!